Edibles come in all different colors, shapes, sizes, consistencies, and doses. It’s spectacular that you have such a wide selection to choose from, but that means you must narrow down the choices and make decisions on which cannabis edible is best for you. But, when it comes down to consistency, quality and innovation, Wana Gummies take the cake. They pioneered the industry by being one of the first companies to fully infuse a gummy product. Remember when companies use to spray cannabis oil on generic candy like gummies bears and Sour Patch Kids? Well, that is a thing of the past because since then a regulation passed stating that all edibles must be infused and not sprayed. There are a couple of reasons why this happened, but mainly the state wanted to further regulate edible dosage so consumers get a consistent product each time. After eight years of operation, Wana has deepened their recreational product lines significantly. 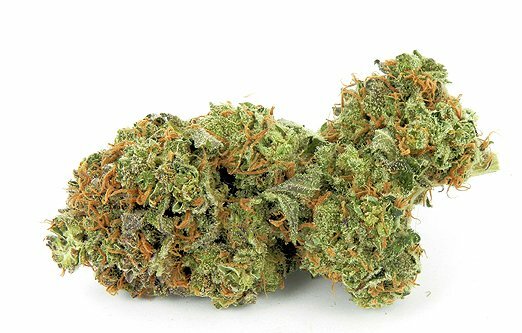 You can choose from THC/CBD ranging from 10:1 to 1:1. As the industry gets older, different demographics are emerging and it is crucial for companies like Wana keep up with these trends so they aren’t left in the dust. For example, you have a choice of sativa, indica, or hybrid. They feature unique flavors like exotic yuzu or kiwi strawberry. It’s quite interesting what Wana can do and it looks like they are capable of stepping outside the box when it comes to variety as time goes on. 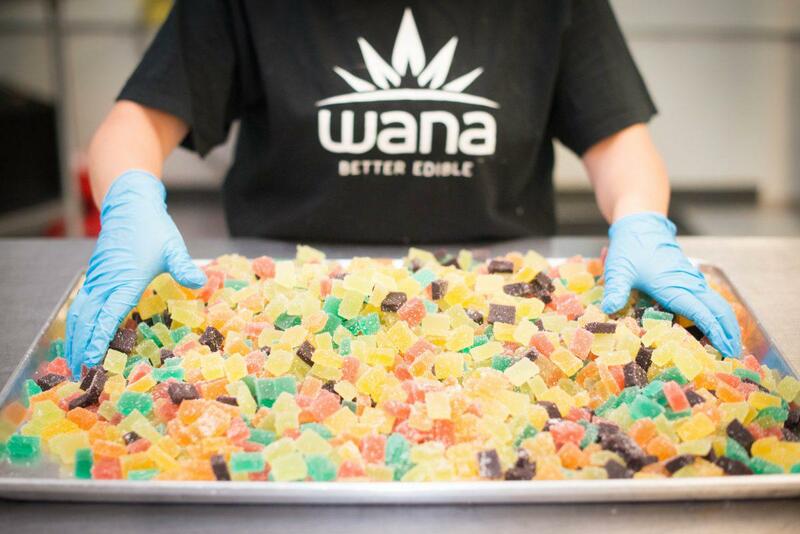 With other states becoming medical and slowly moving towards recreational, Wana will continue to be the leader in edibles and cannabis infusion.